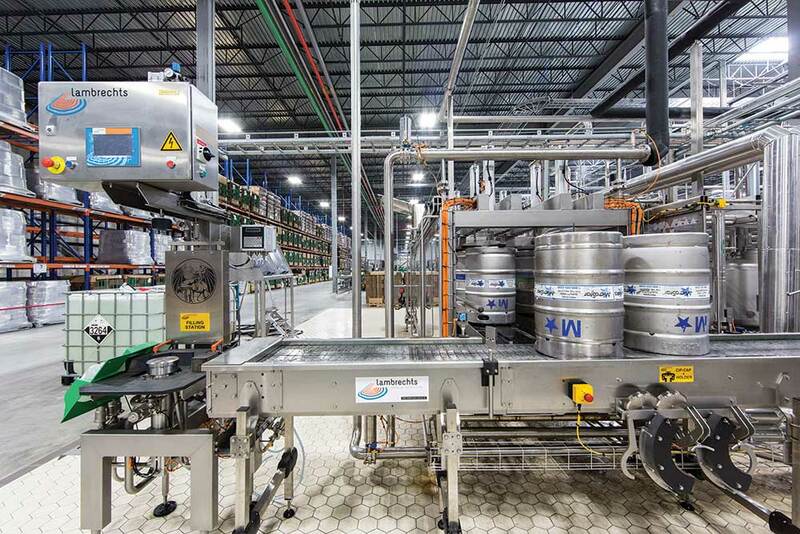 I can’t think of a single piece of equipment in any brewery that takes a greater beating than the kegging line. 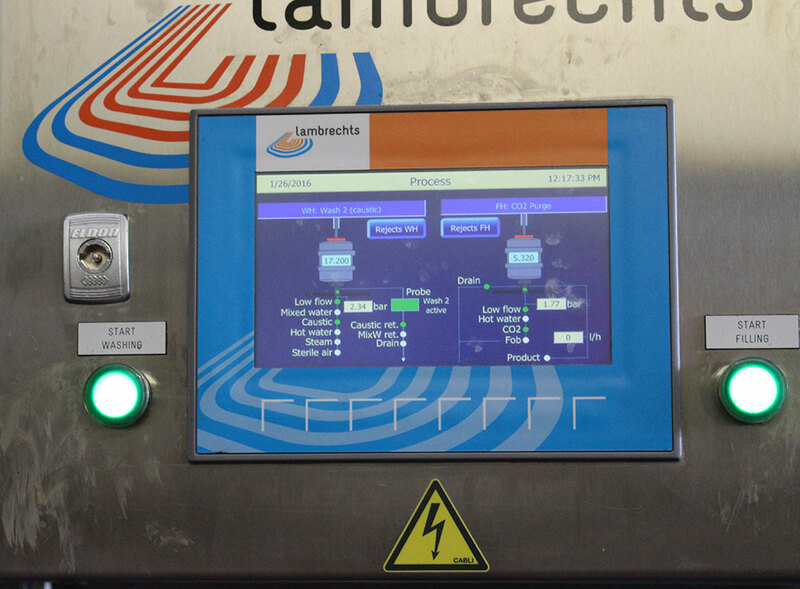 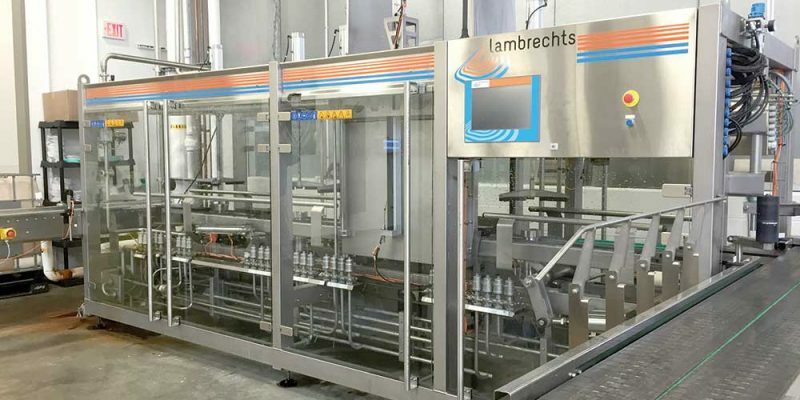 The robust construction and ease of operation of our Lambrechts line makes operator training easy and minimizes down time. 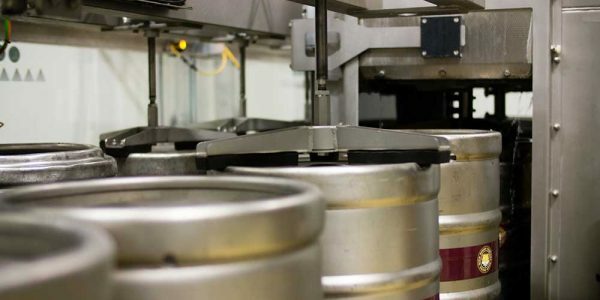 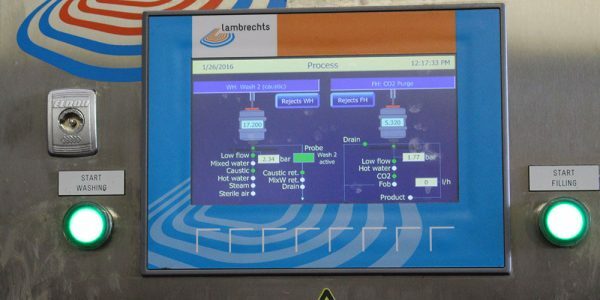 Lambrechts has routinely applied feedback from Rotech test keg audits, which assures us of the quality and consistency of our keg cleaning and sterilization. 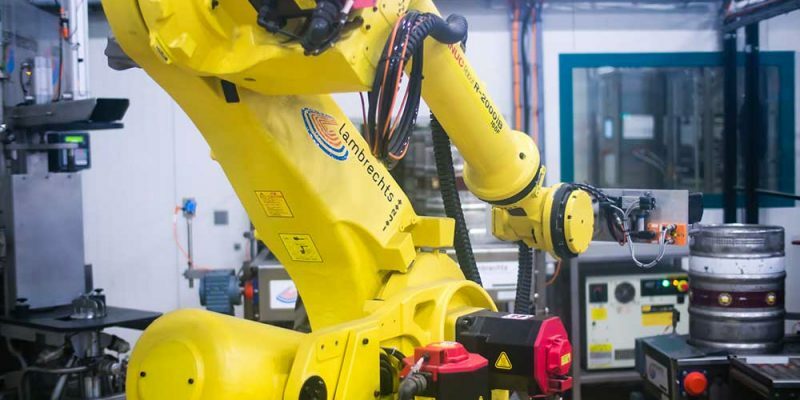 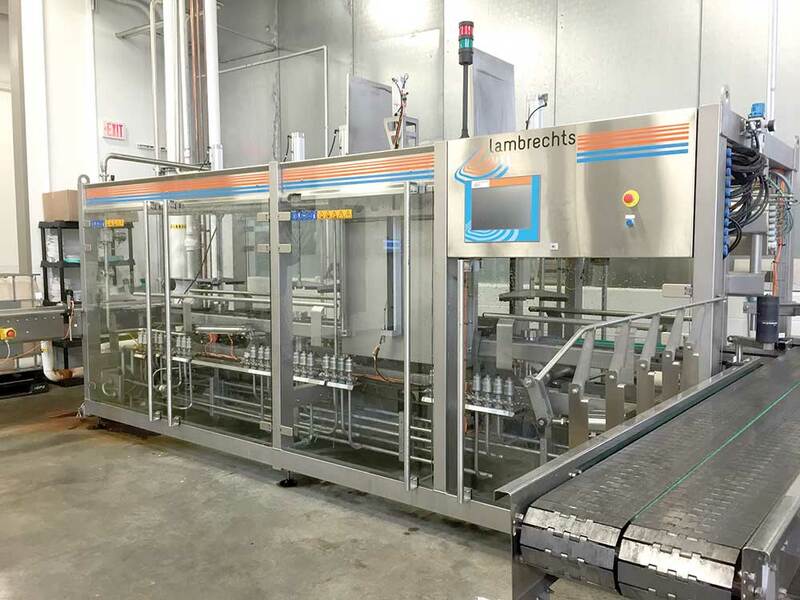 Lambrechts commitment to using off-the-shelf parts has made procuring spare parts quick and inexpensive, while their support and documentation are second-to-none. 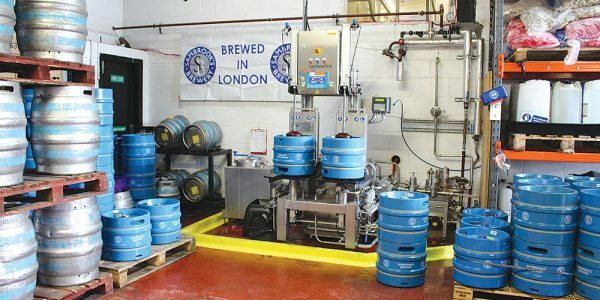 There’s no doubt that the Slimline Monobloc was the right machine for our brewery. 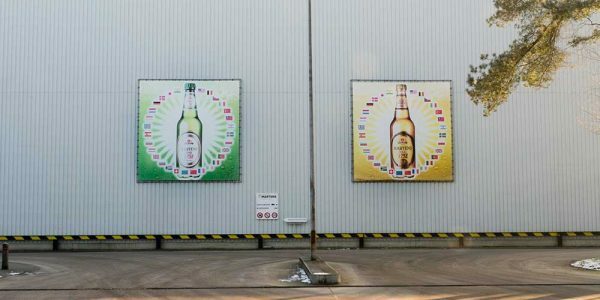 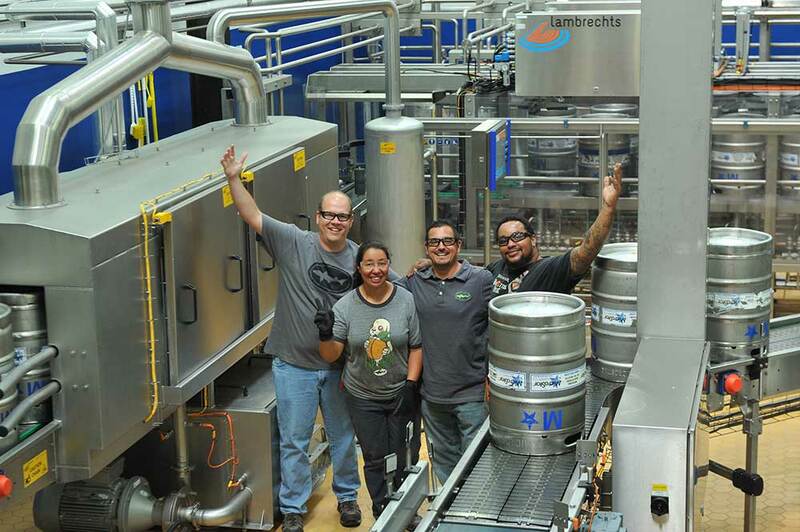 Huyghe, the brewery which carries the pink elephant ‘Delirium” in its banner, goes green. 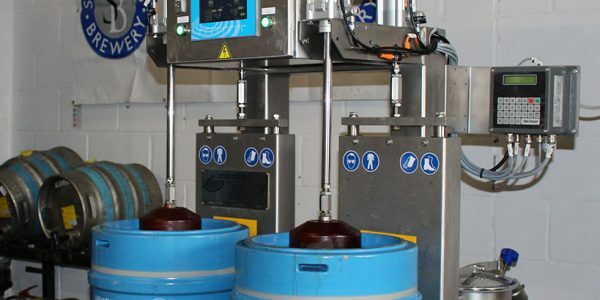 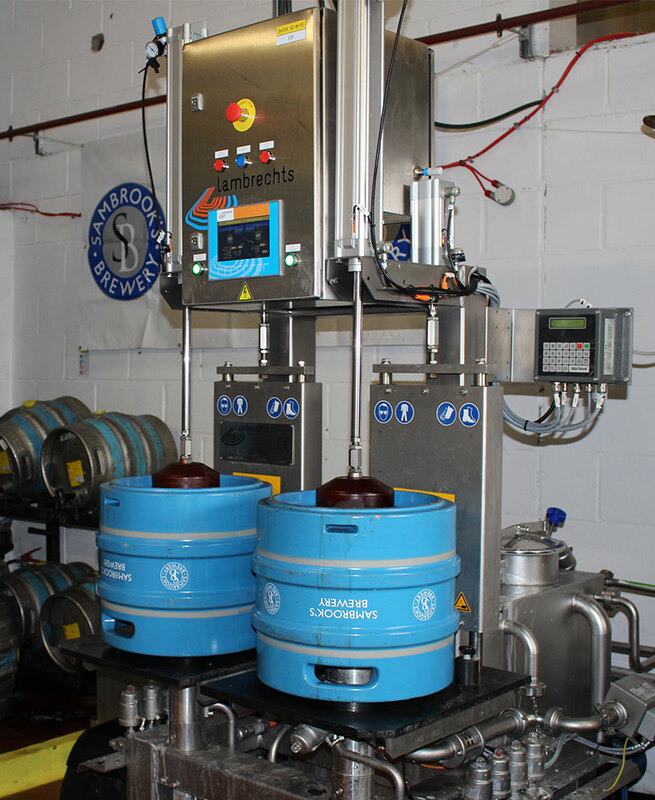 The new 240 kegs/h small footprint kegline is, apart from energy friendly, also very flexible to handle their large variety of kegs (28 types!). 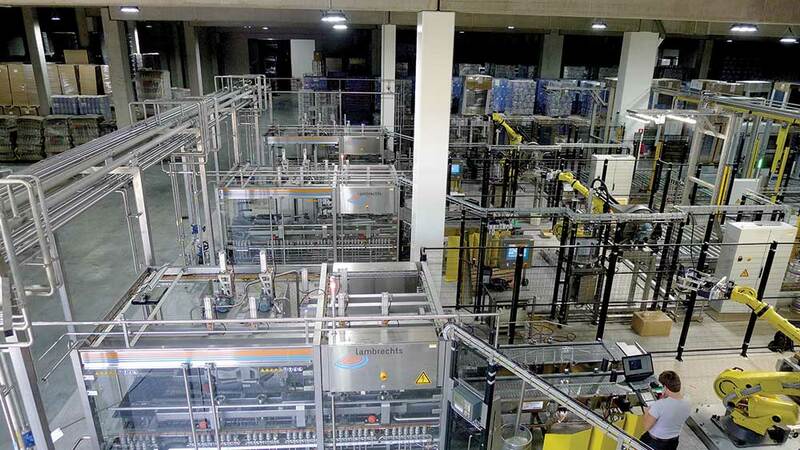 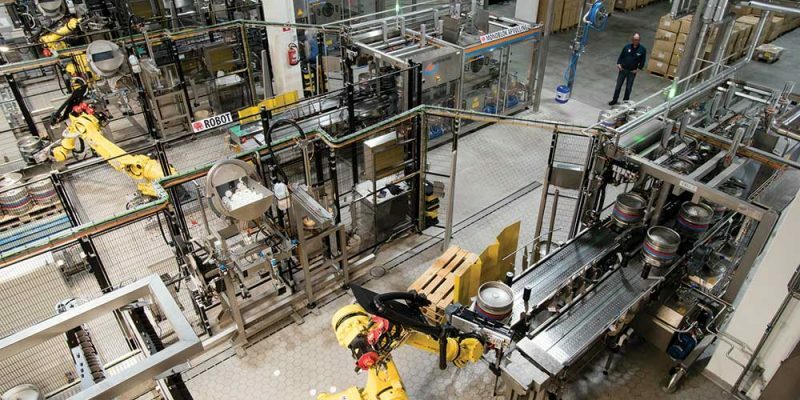 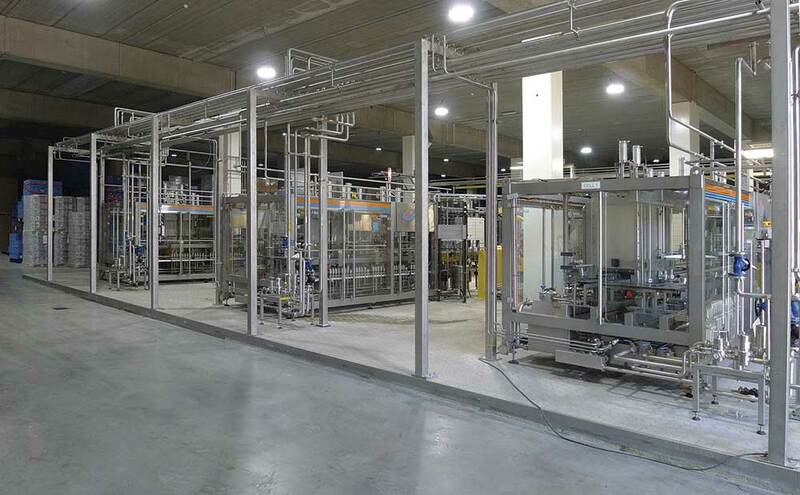 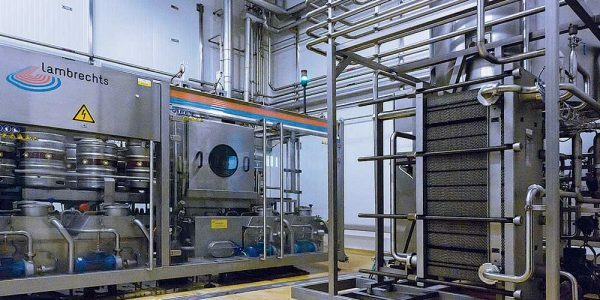 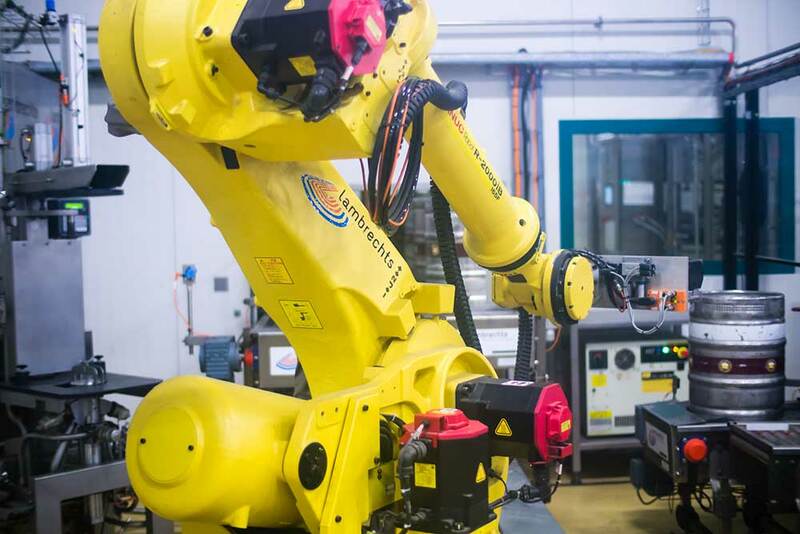 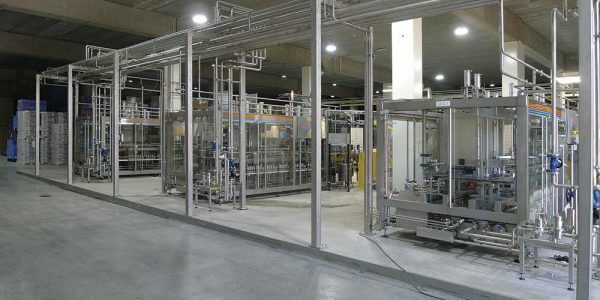 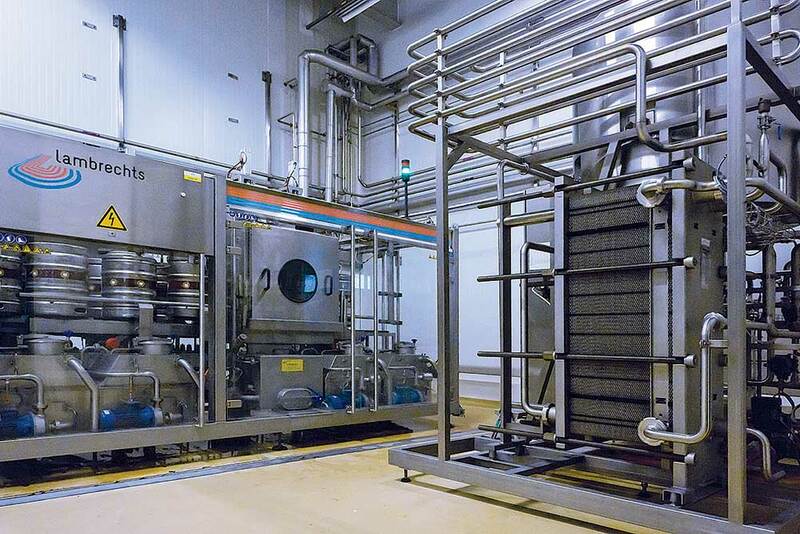 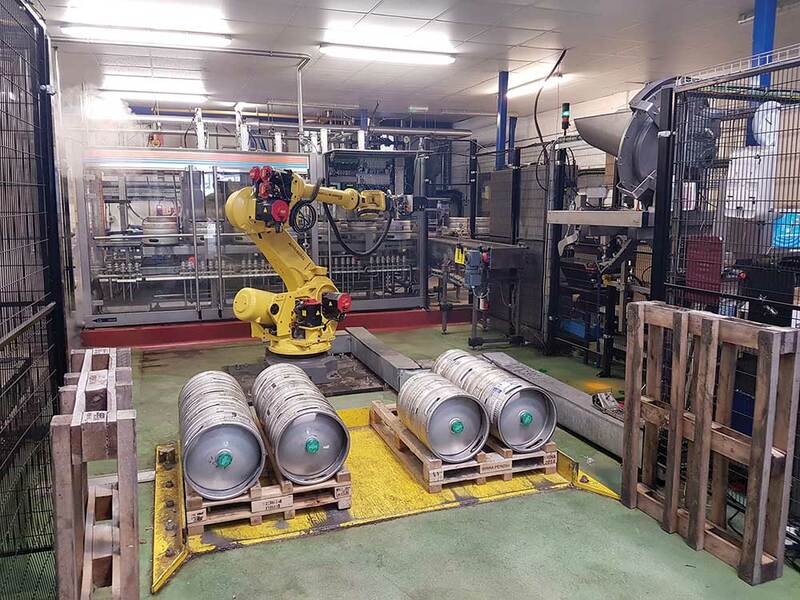 The 3 independent production cells, each with an “all in one” compact Monobloc 80 washer/filler and a 6-axis robot, are designed for handling, labelling and capping. 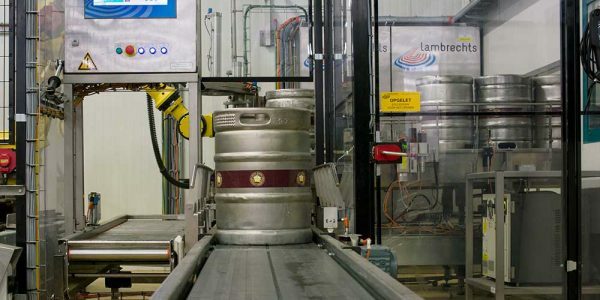 In combination with a linear transfer shuttle for a common in- and outfeed of the pallets, it is possible to run in a flexible way, 3 different keg packagings at the same time. 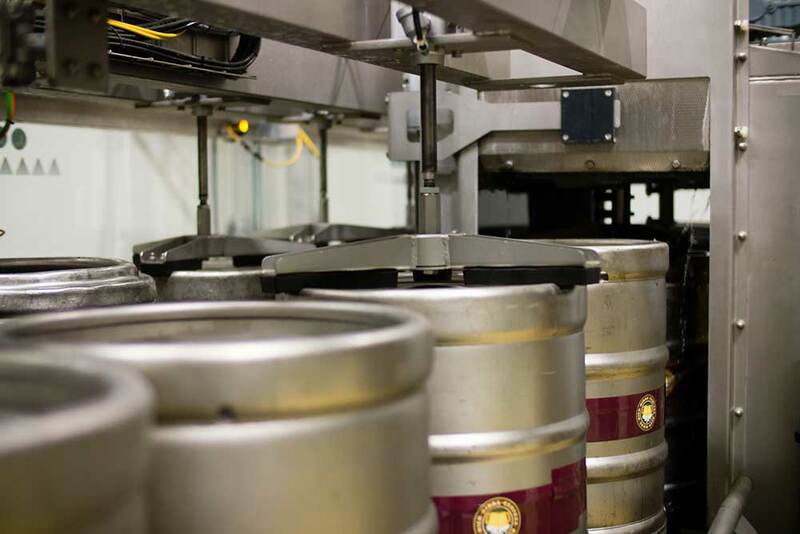 With its rugged construction complete with 316 titanium process heads and all stainless steel service valves, the Compact 235 is built to last. 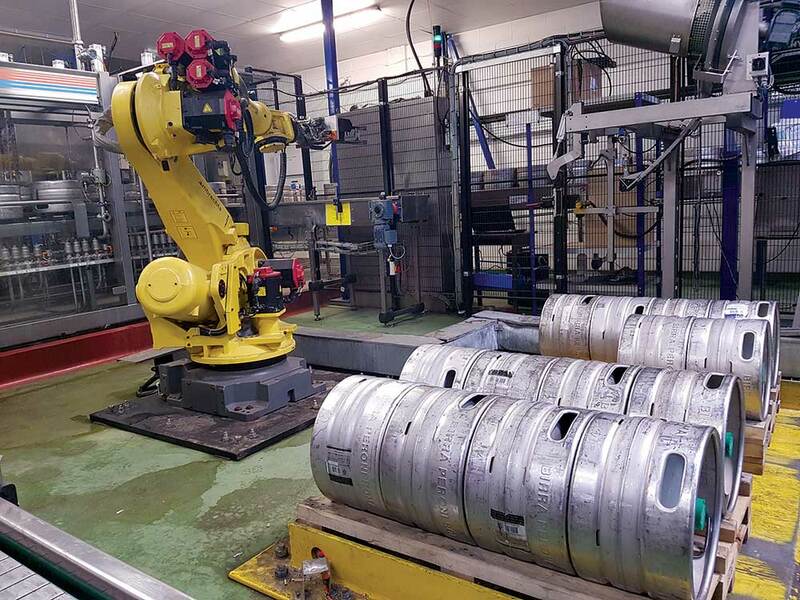 As a consequence, the machines retain much of their value having a working life of twenty years. 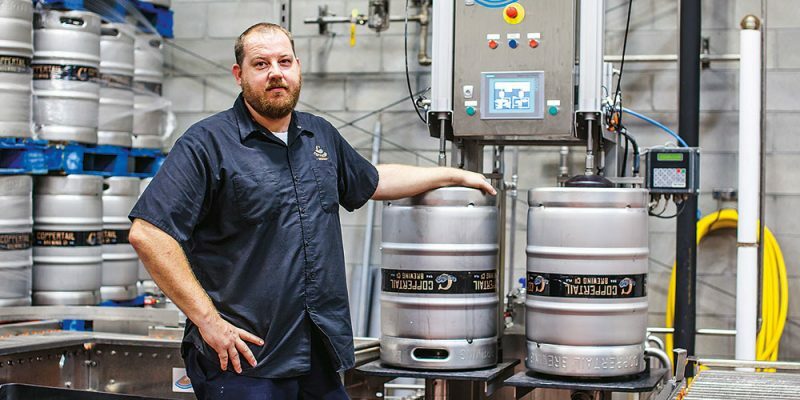 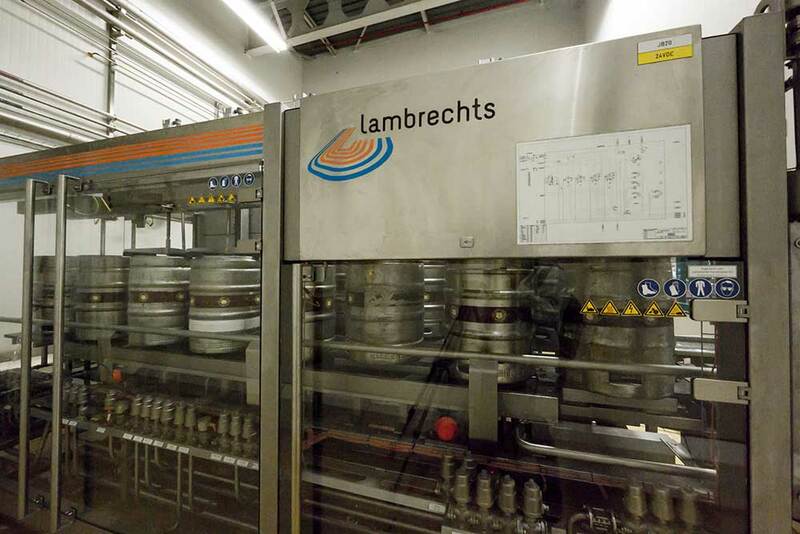 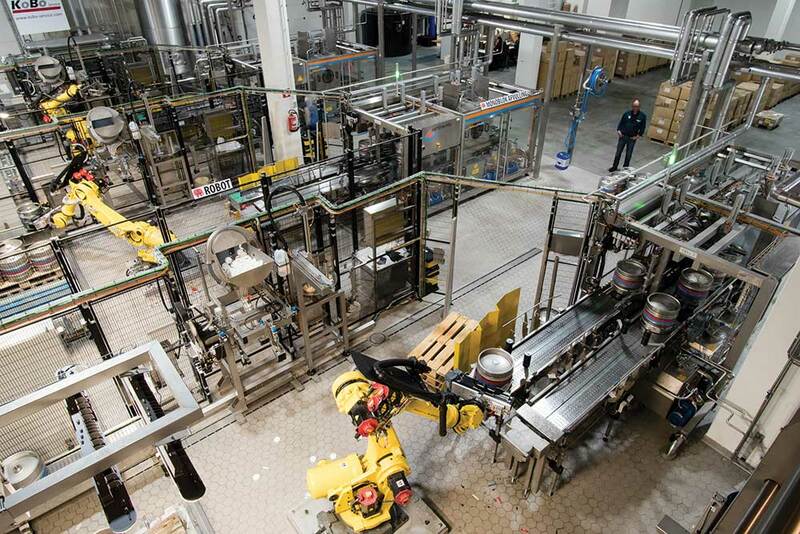 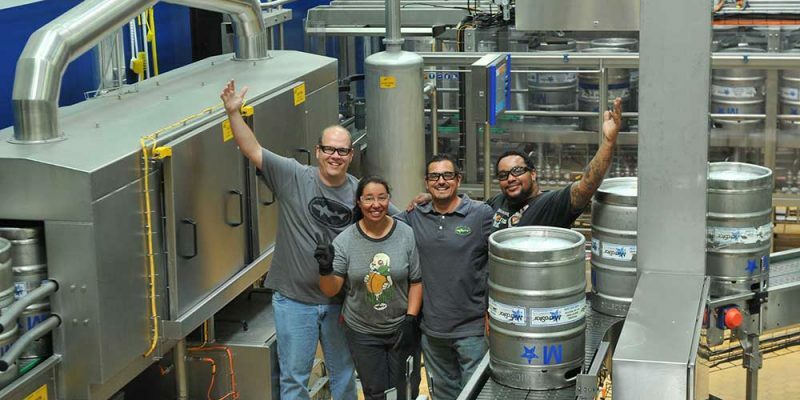 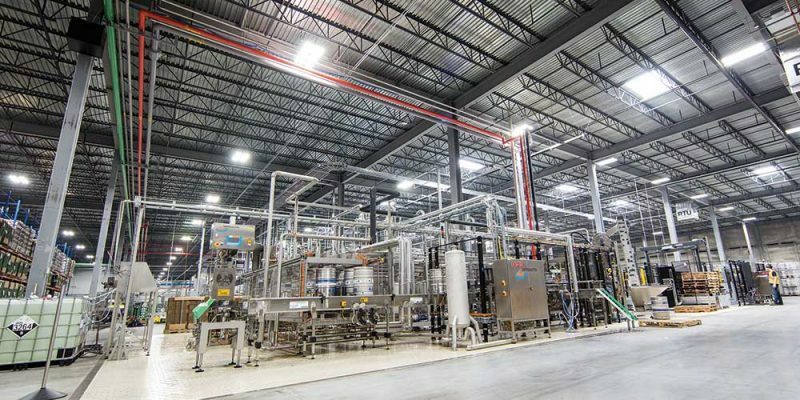 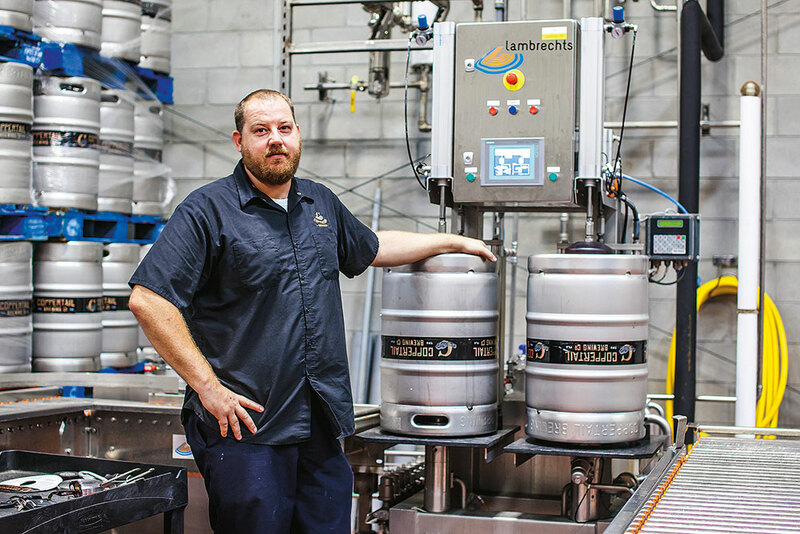 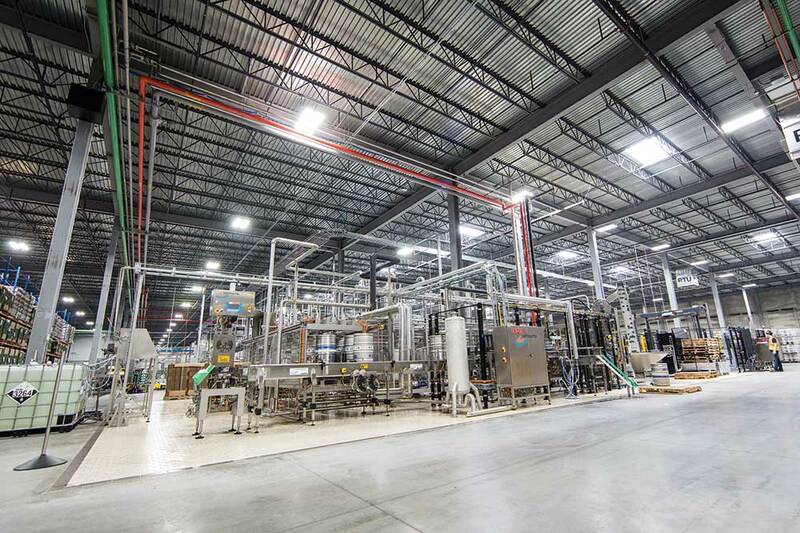 As craft brewers expand their production, their existing machines can be exchanged for higher throughput or more automated machines directly through Lambrechts. 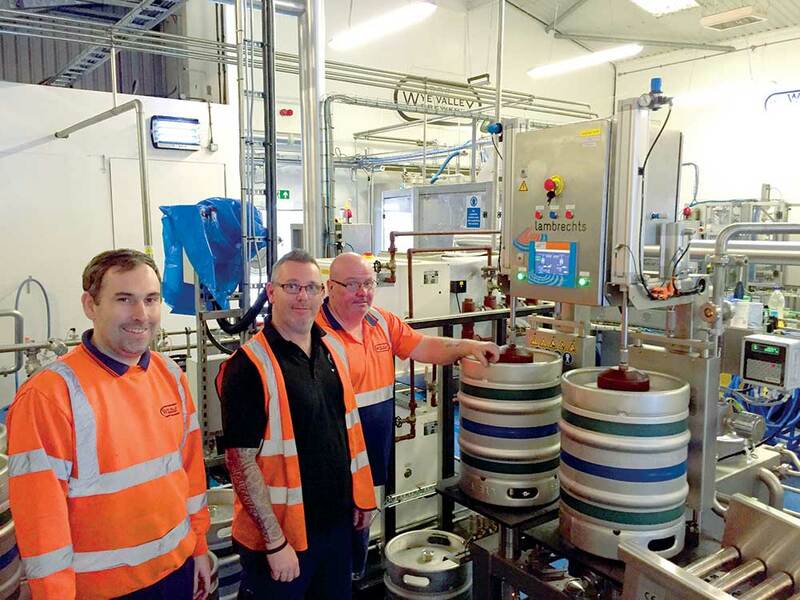 Delivered and installed to schedule, the head brewer Gareth Bateman was well pleased with the investment and choice of supplier. 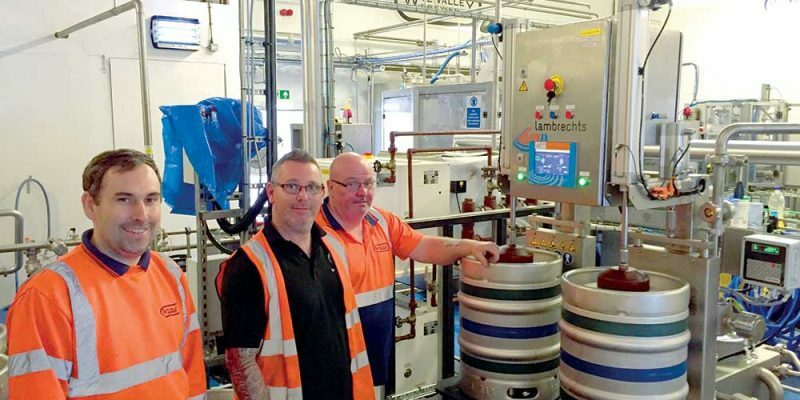 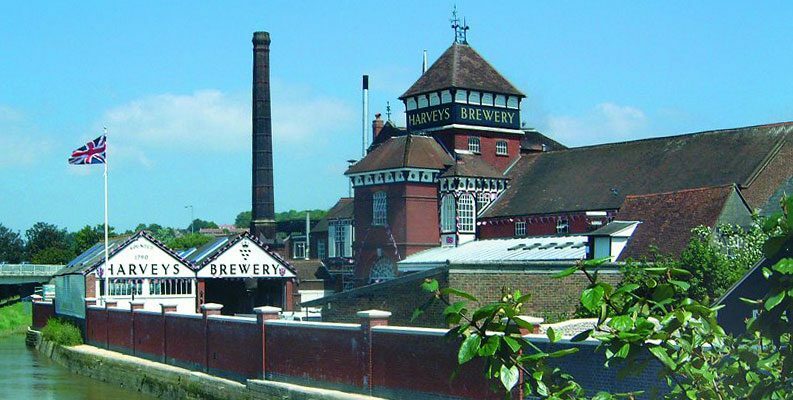 Another well-known UK brewer Miles Jenner joint MD at Harveys in Lewes also chose a Lambrechts machine, in this case the Compact 235 when deciding on upgrading their kegging. 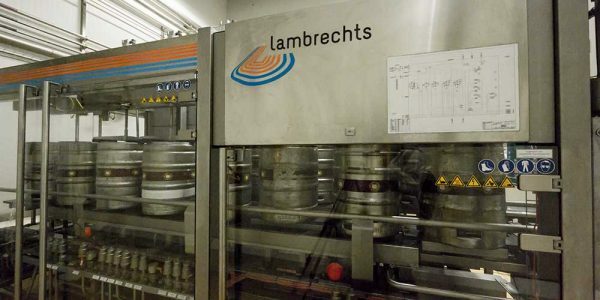 Established in 1790 with Miles have been head brewer for over thirty years it is no coincidence that both of these vastly experienced brewers chose family owned Lambrechts as a partner. 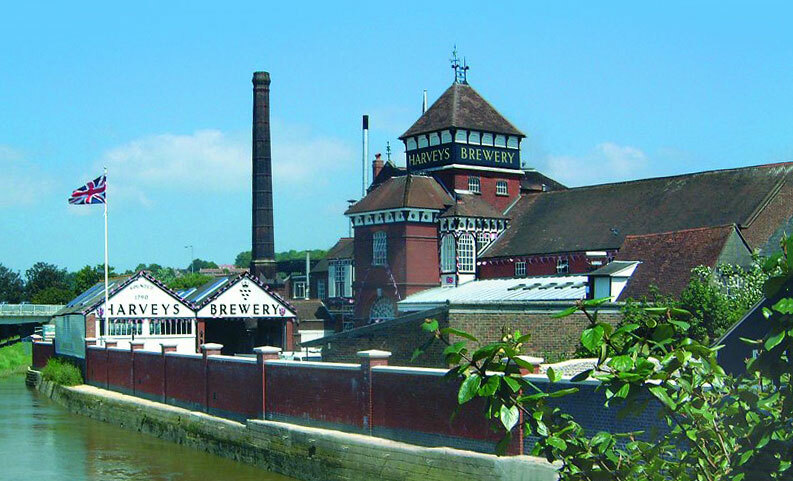 Martens Brewery, a family-run company with a brewing tradition for over 255 years! 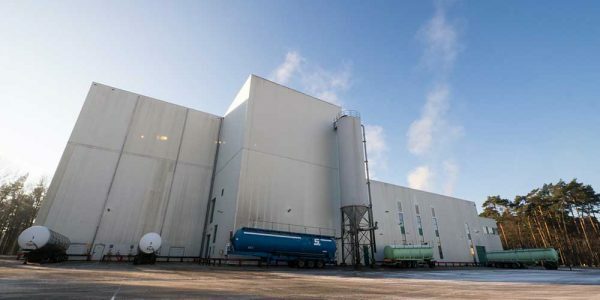 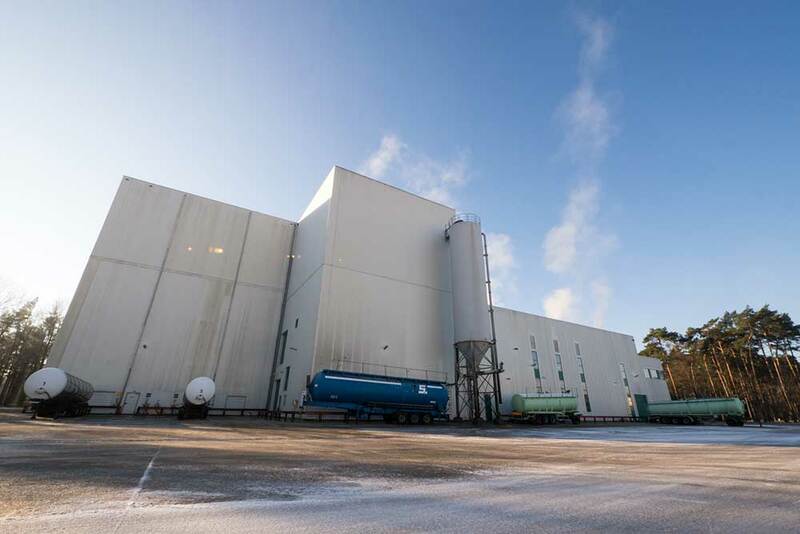 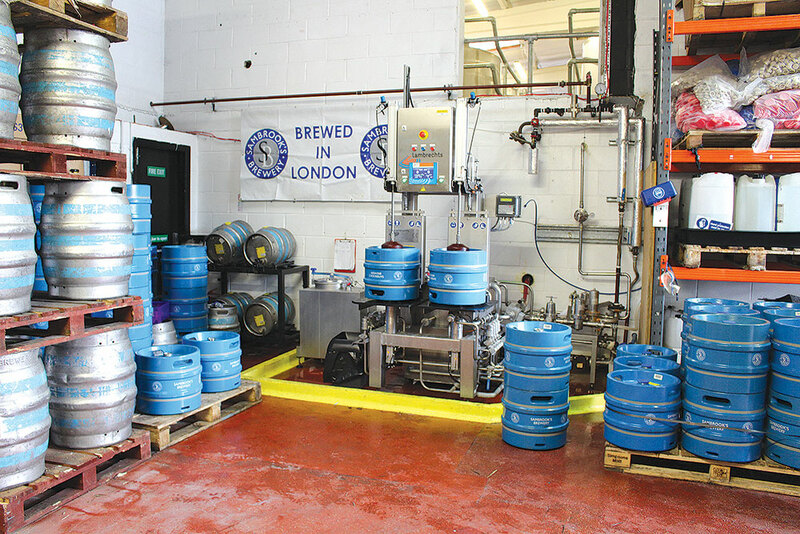 As well as brewing and kegging a variety of its own brands, the brewery also acts as a major contract brewer. 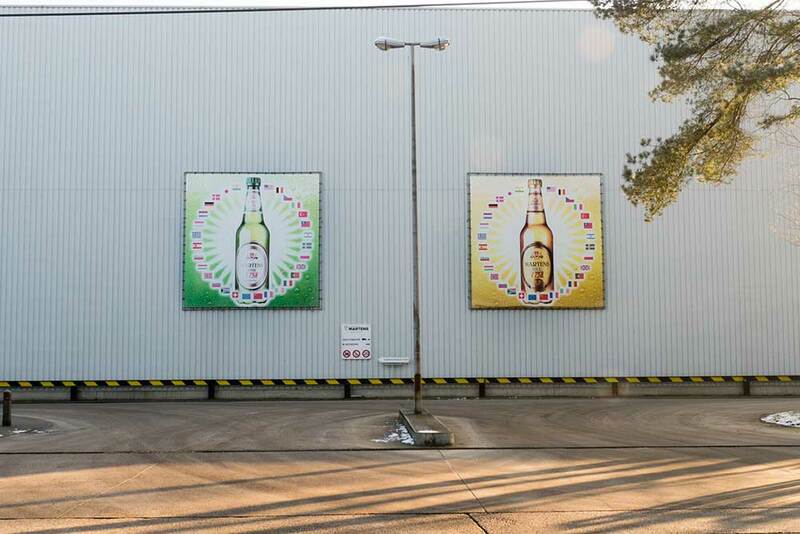 As a consequence they have multiple small production runs with different packaging styles. 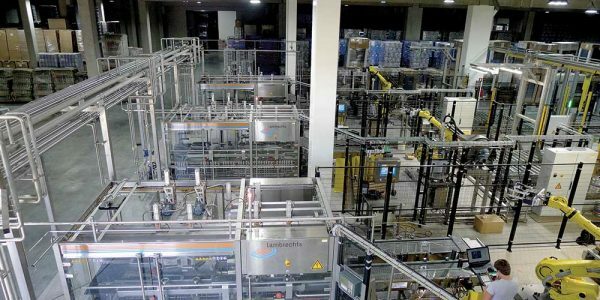 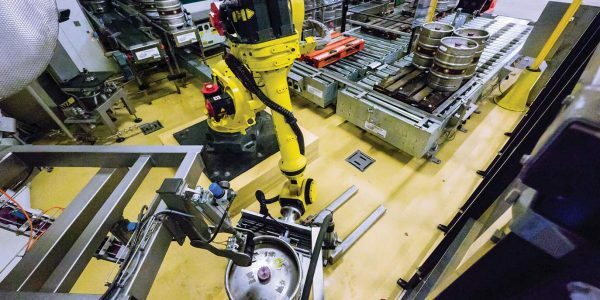 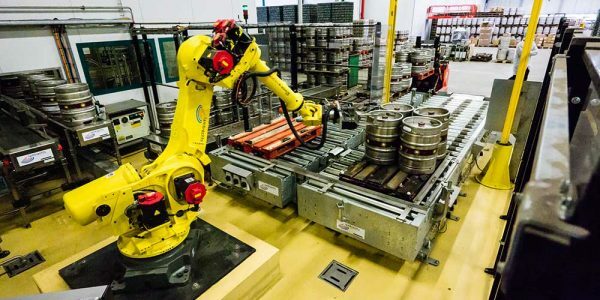 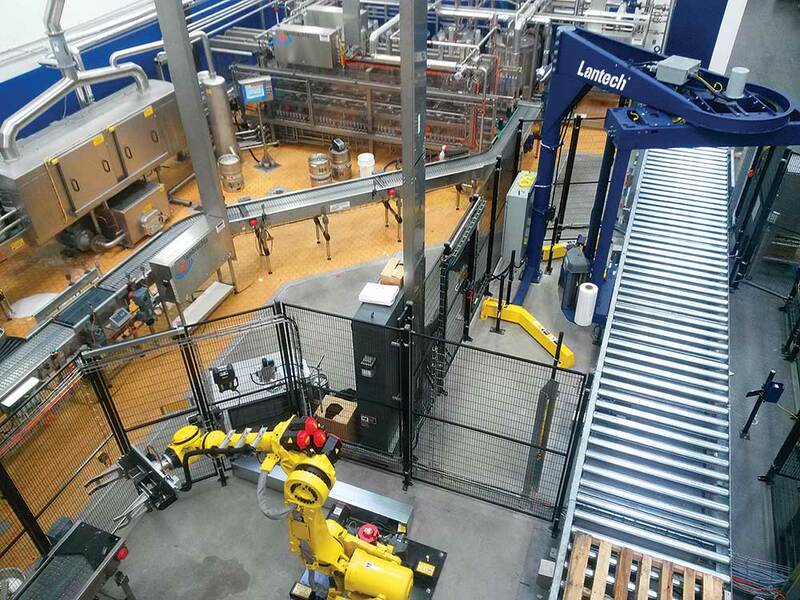 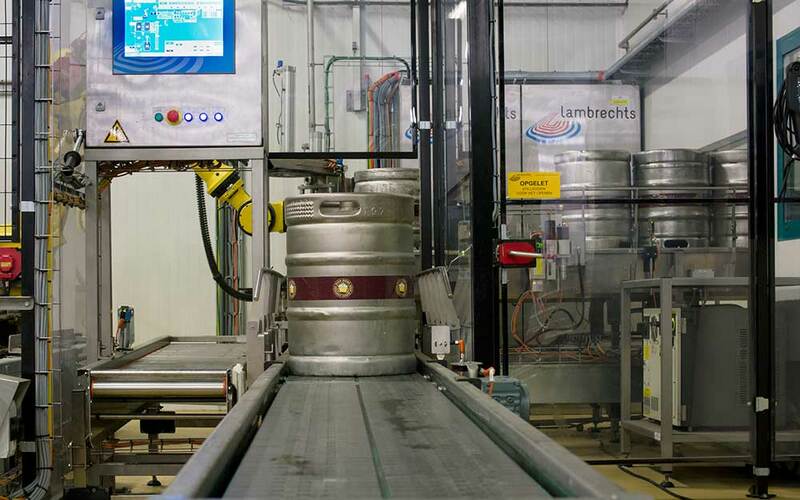 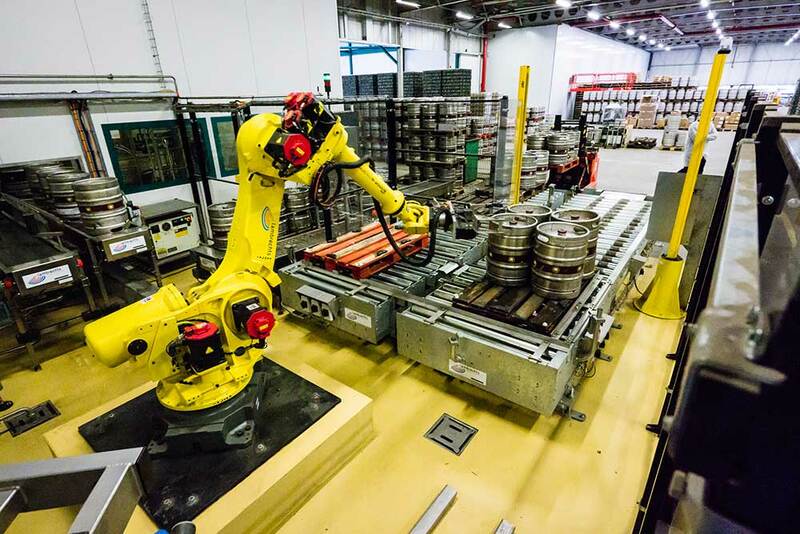 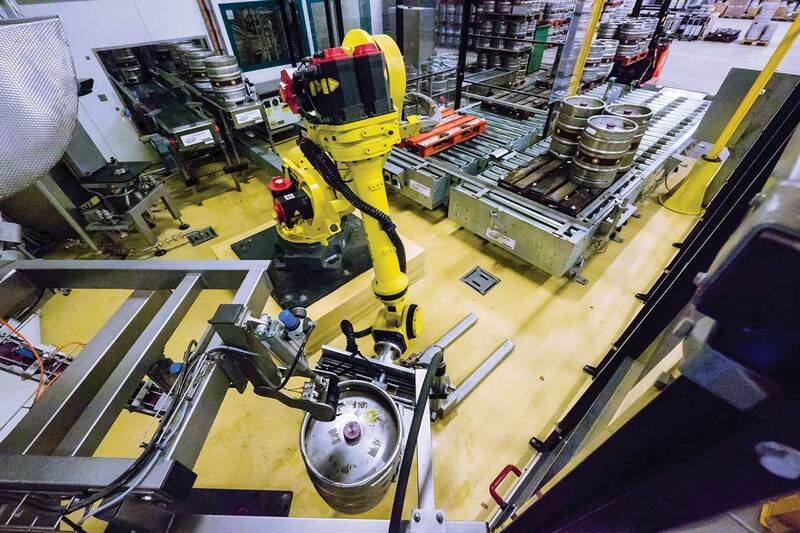 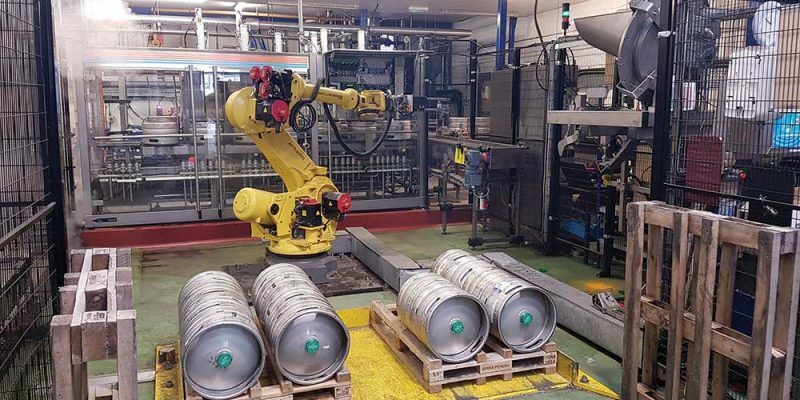 This was one of the reasons for choosing the automated but still flexible kegging line from Lambrechts with fully programmable robots.